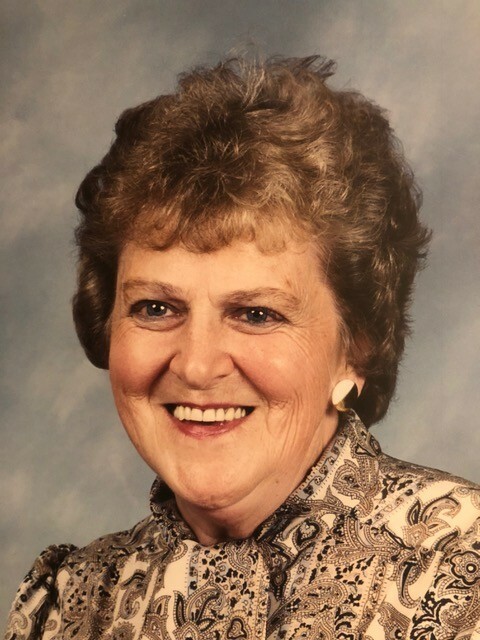 East Williamson: Entered into rest with her family by her side on (Sunday) August 12, 2018 at age 83. Predeceased by her husband, Harold C. Bushart; daughter: Rhonda Jean. Shirley loved making holidays special and magical and spending time with her family. She was a fun grandma and adored all her grandchildren. Survived by her loving children: Brian H. Bushart, Roxane (Richard) Thormann and Christine (Mark Liddiard) Rose; grandchildren: Connor, Alexa, Kelsie, Zachary, Benjamin, Rachael, and Jordyn; great granddaughter: Amelia; sister in law: Elma Fox; many extended family members and friends. Calling hours will be held on (Monday) August 20, 2018 from 4pm – 7pm followed by funeral service at 7pm at Young Funeral Home. Private burial in Lake View Cemetery. In lieu of flowers, donations in loving memory of Shirley can be made to: Laurel House Comfort Care Home, East Williamson Fire Department, or Camp Heartstrings.